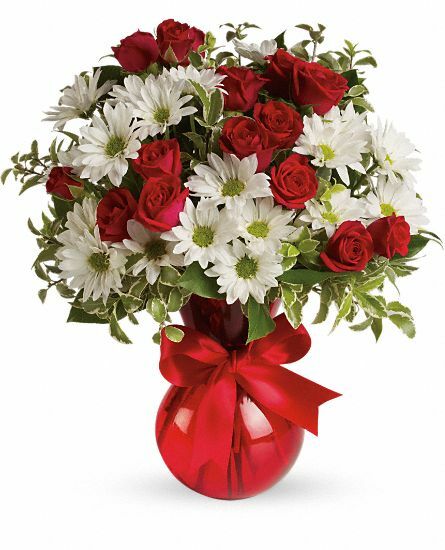 Designers choice of valentines day style arrangemet $65.00 + Del. 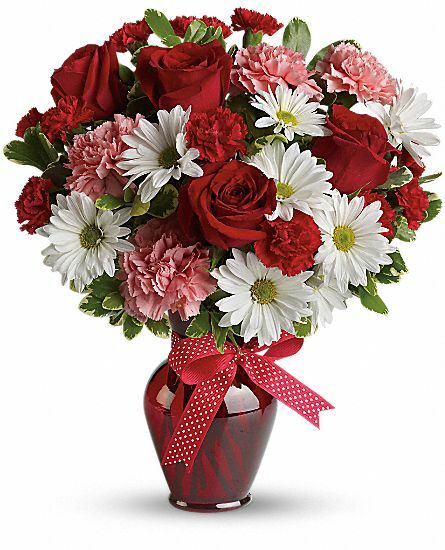 Designers choice of valentines day style arrangemet $45.00 + Del. 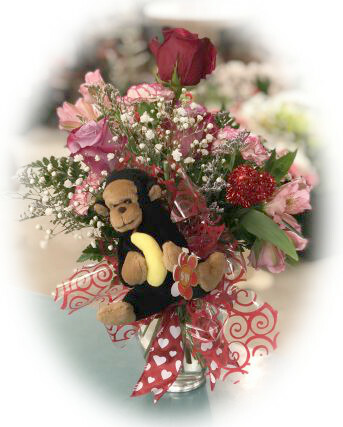 Stuff munkey in the middle of a beautiful mix of valentines fresh cut Bouquet. 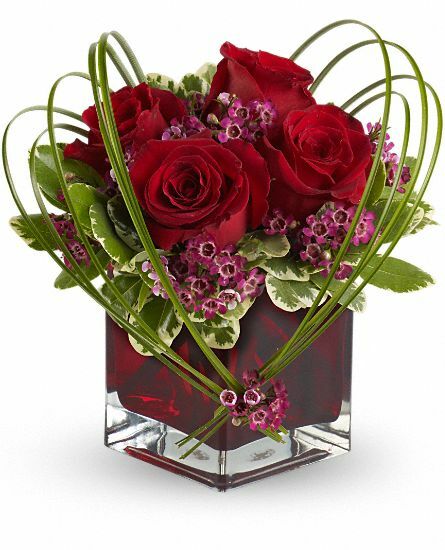 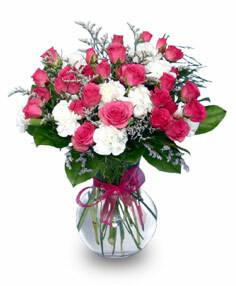 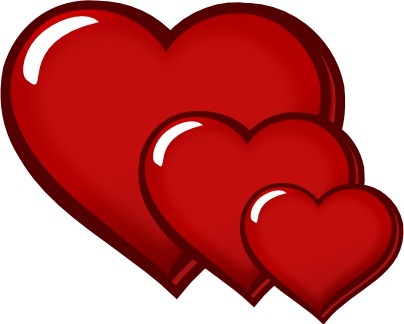 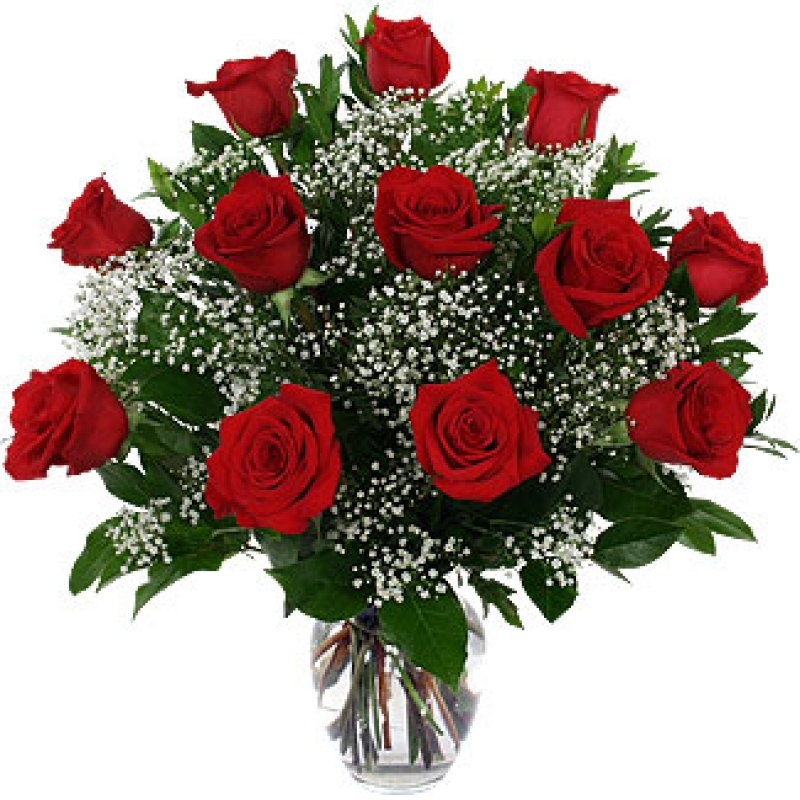 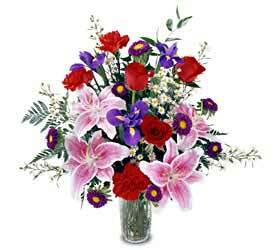 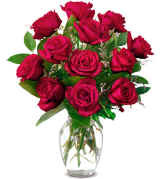 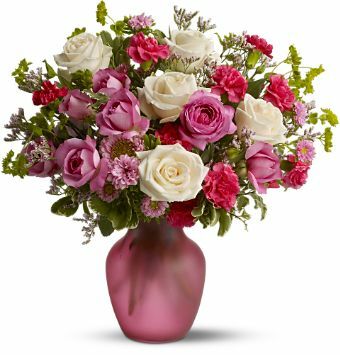 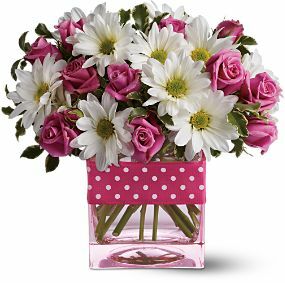 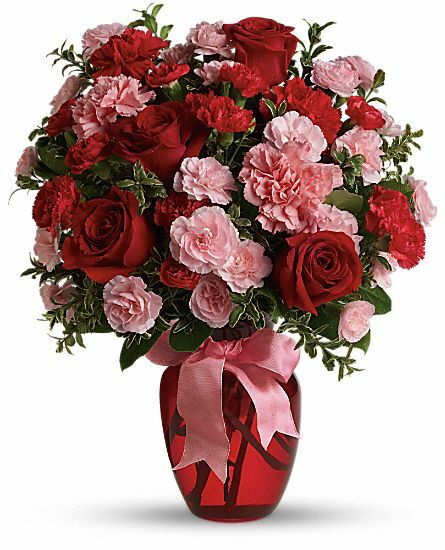 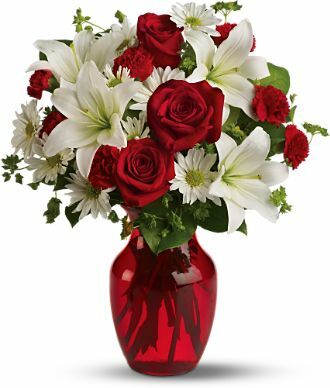 Designers choice of valentines day style arrangemet $85.00 + Del. 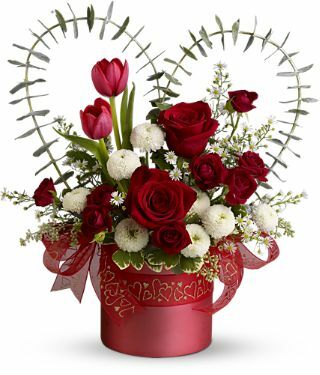 If your loves loves Alstromaria then this is the choice for you! 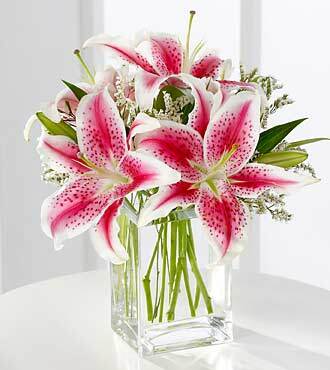 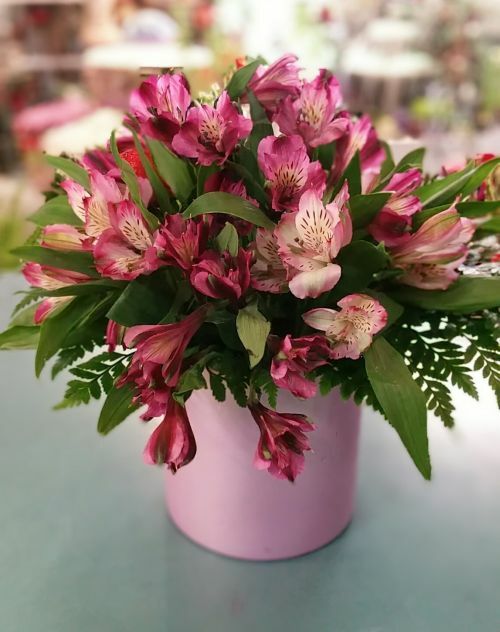 Enjoy a vase of fresh alstro! 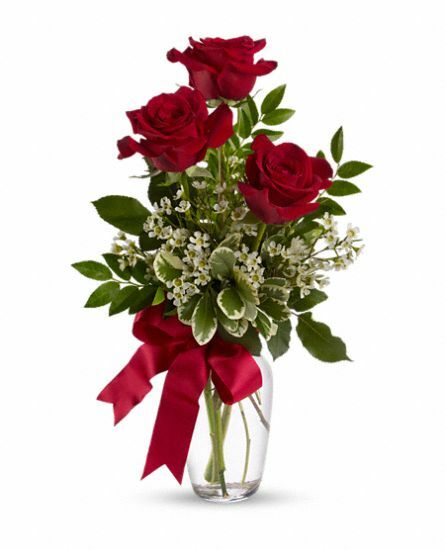 3 Red roses with white wax flowers. 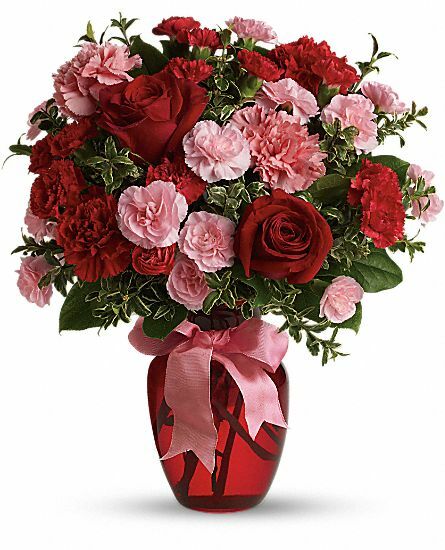 7"red vase filled with Red Roses and Pink carns with red mini carns. 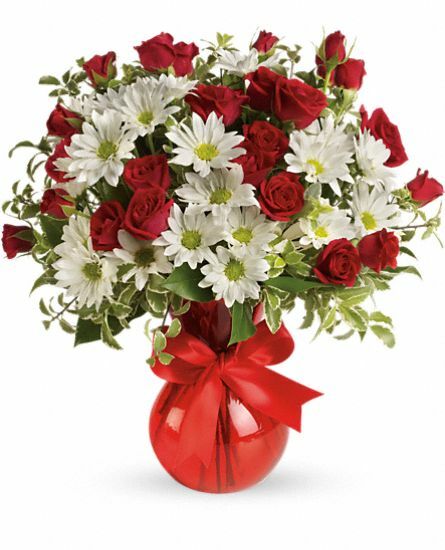 Red Spray roses mix with Whites Mums. 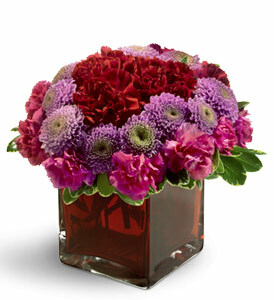 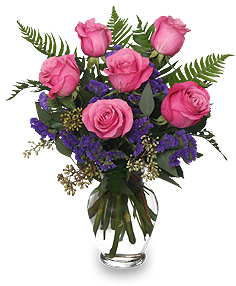 The Purple Perfection Bouquet bursts with abundant beauty expressed in soft lavender hues. 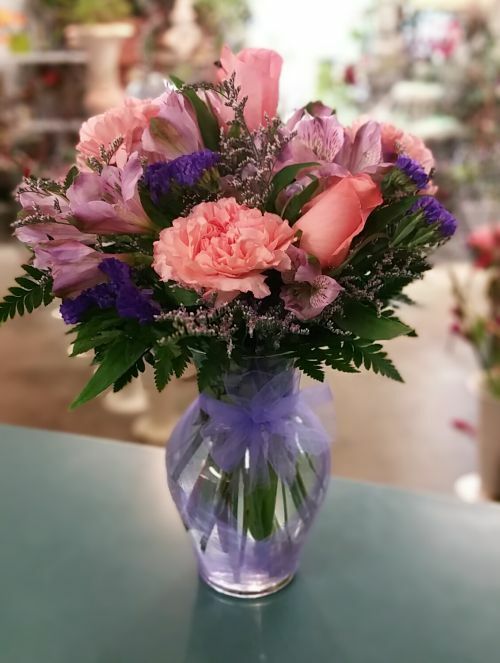 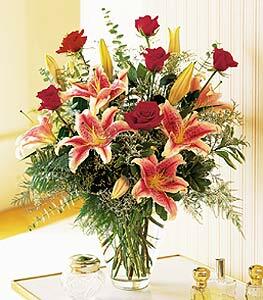 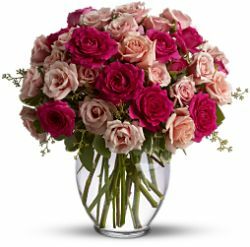 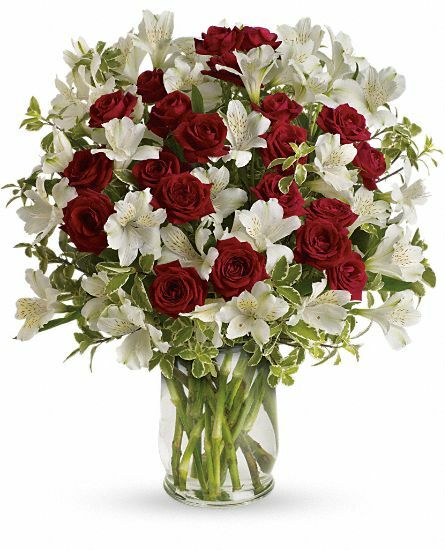 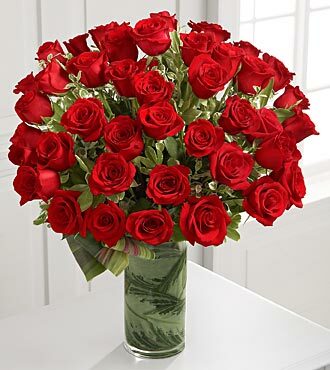 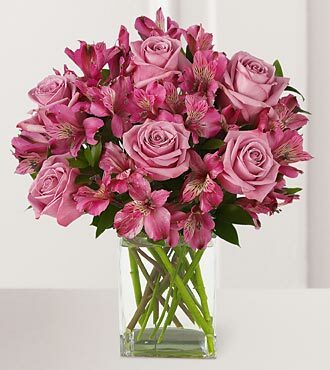 We have selected medium stem roses and Peruvian Lilies to create this long-lasting bouquet perfect for the recipient in love with this exquisite hue. 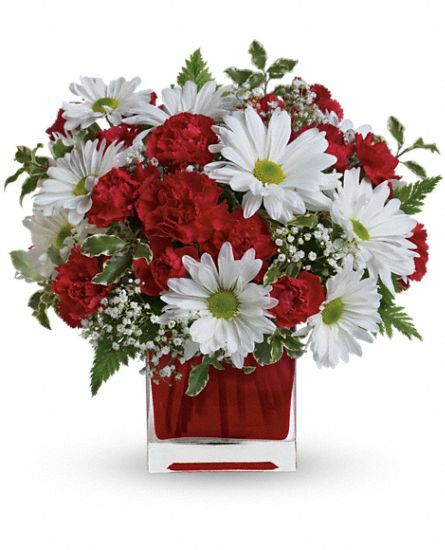 Red Spray roses mixed with Whites Mums.